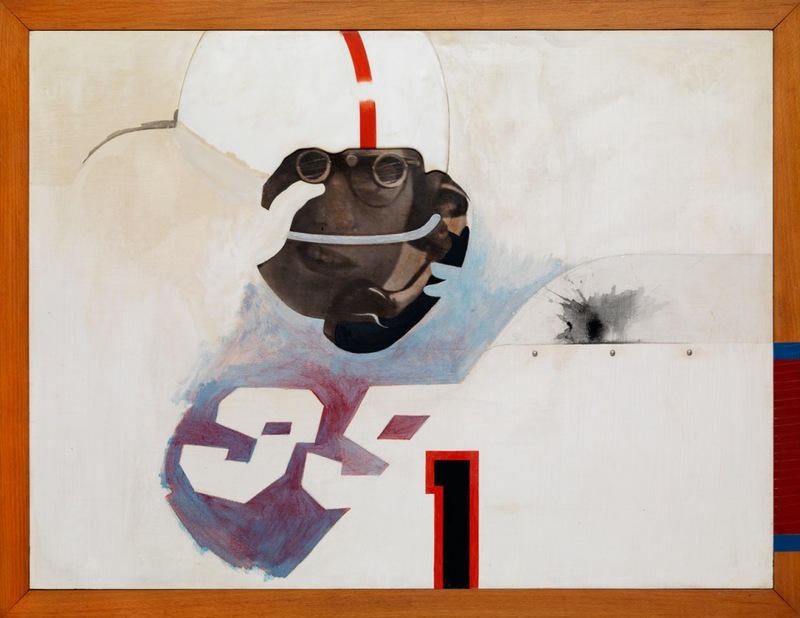 On 10th March 2014 I attended the assistant curator’s tour and private view at the Tate on Richard Hamilton. The premise for which was an exhibition designed by Hamilton in the 60’s. The only artist apart from Frances Bacon to have 3 retrospective’s at the Tate. 2 of the early exhibition designs from the 1950’s. Richard worked on the show for a couple of years before he died. Reasoning behind many of the aspects seen in the show. Frames his work in the context of his exhibition designs, many of which are not well known. Exhibition he produced in 1951 for ICA which is a reconstruction of “Growth and Form”, recreated from 10 – 15 archive photographs Hamilton produced at a luncheon with the Tate. Reconstruction of “The Fun House” from the 1956 exhibition at the Whitechapel Gallery. The exhibition shows Hamilton as a curator and exhibition designer. 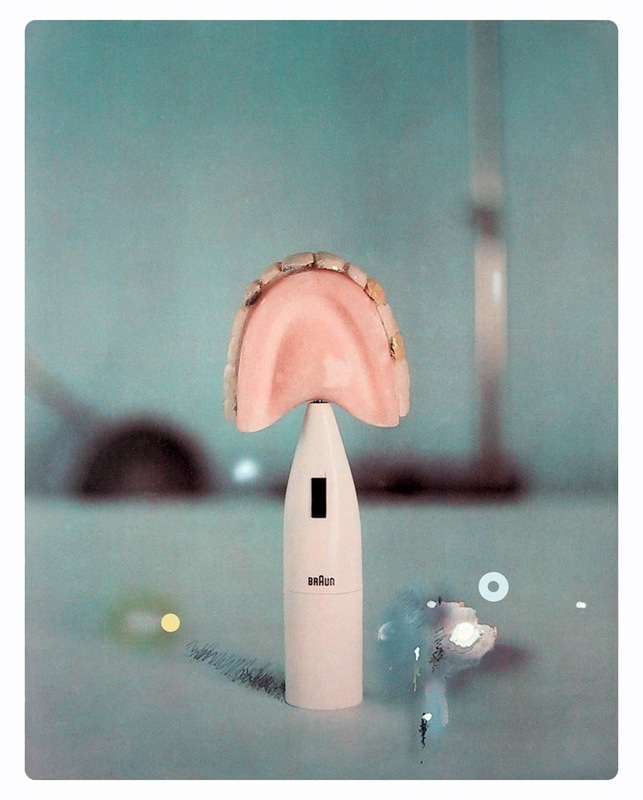 One of the most influential British artists of the 20th century, href=”http://www.tate.org.uk/artists/richard-hamilton”>Richard Hamilton(1922–2011) is widely regarded as a founding figure of pop art, who continued to experiment and innovate over a career of 60 years. Tate Modern presents the first retrospective to encompass the full scope of Hamilton’s work, from his early exhibition designs of the 1950s to his final paintings of 2011. This exhibition explores his relationship to design, painting, photography and television, as well as his engagement and collaborations with other artists. Hamilton is best known for his pivotal role in the birth of pop art, including the groundbreaking installation Fun House 1956. A centrepiece of the exhibition, this immersive room combines images from movie-posters, magazines and art history, and will be shown alongside a print of the era-defining href=”http://www.tate.org.uk/artworks/just-what-it-makes-todays-homes-so-different”>Just what is it that makes today’s homes so different, so appealing?. The depiction of Mick Jagger in the iconic series href=”http://www.tate.org.uk/artworks/swingeing-london-67-f”&gt;Swingeing London 67 1968–9, as well as images of other celebrities such as Bing Crosby and Marilyn Monroe, will show Hamilton’s continued interest in popular culture. 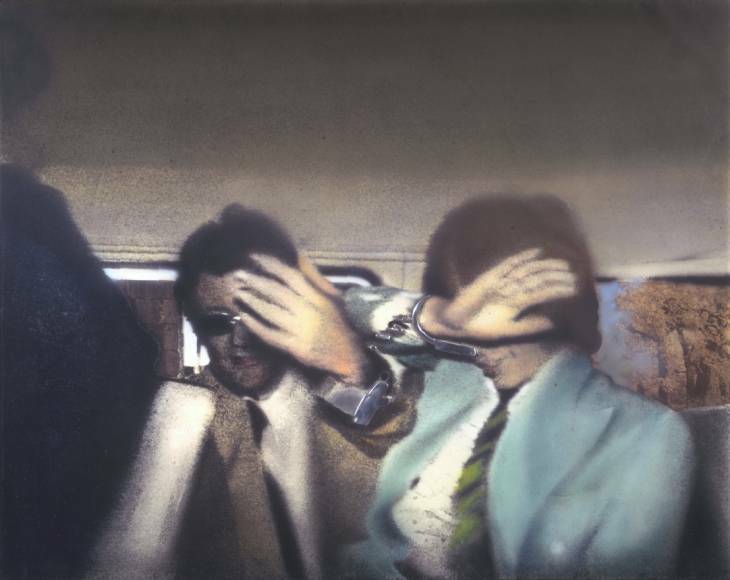 Wider contemporary issues and political subjects are also addressed in his work, including the Kent State shootings and the IRA ‘dirty protests’, as well as figures like Margaret Thatcher and Tony Blair in such works as Treatment Room 1984 and Shock and Awe 2010. Hamilton’s interest in interiors, architecture and design is represented by his depictions of everything from the Guggenheim Museum in New York to a classic Braun toaster.